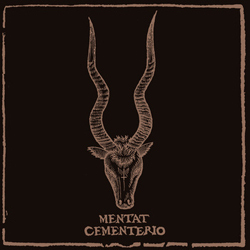 Recorded in 2013, limited hand-crafted CD release. 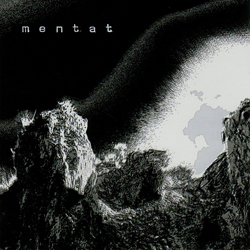 The last of Mentat’s works, a half-hour LP which demonstrates the final state of evolution of a 15 year-old band. Recorded in 2011, vinyl release in 2012. Two songs that meant a new era for the band. Recorded in 2008, vinyl and CD release in 2009. 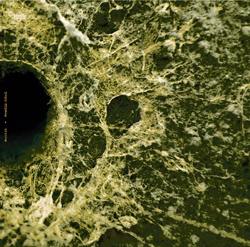 Double LP with 6 songs that show the end of an important period in the band. 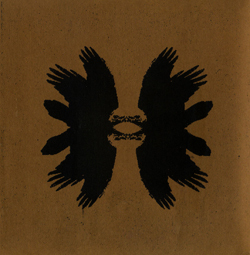 Recorded in 2006, CD release in 2007. 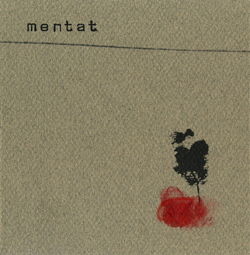 Second EP with two long themes that put an end to Mentat’s post-rock phase. Recorded in 2004, limited hand-crafted CD release in 2006. Two themes that take the listener on a long journey, inwards and downwards. Recorded in 2001, not released. 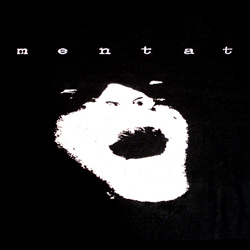 Mentat’s first work. Starting to build up a whole world.